TArticle XVII, Section 4 of the Michigan constitution provides that each organized county shall elect a Sheriff, who shall serve for a four (4) year term and whose duties and powers shall be provided by Law. 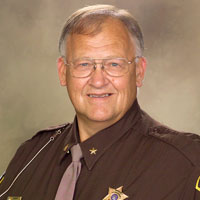 Sheriff Bradley D. Balk began his first term as Sheriff of St. Joseph County in January 2009. The Sheriff is first and foremost, a peace officer under Michigan Law. By Constitution and Statute, the Sheriff is charged with enforcing the laws enacted by the Legislature under the police power of the state, and with discharging the executive law enforcement power for the preservation of public peace within the county. The Sheriff is responsible for the establishment, maintenance and operation of the St. Joseph County Jail. Michigan Law provides that the Sheriff is primarily responsible for providing patrol and traffic services on county primary and local roads. He has executive duties on the County Concealed Weapons Board, in the recovery of drowned bodies, the enforcement of marine safety, and maintaining local criminal records. The Sheriff is the principal officer for the Michigan Court System, having responsibility for Court security, the execution of orders, judgments and civil process of the Courts. As an elected official, the Sheriff is directly responsible to the citizens of St. Joseph County for the provision of effective and acceptable law enforcement services, as well as the safe and effective operation of the jail. Looking for information on Concealed Weapons Permit (CCW)? 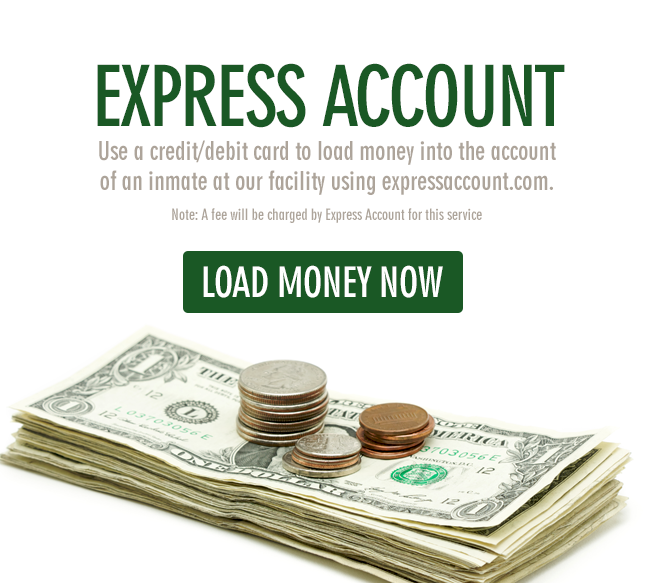 That page is located under the County Clerk's Section of the St. Joseph County website.